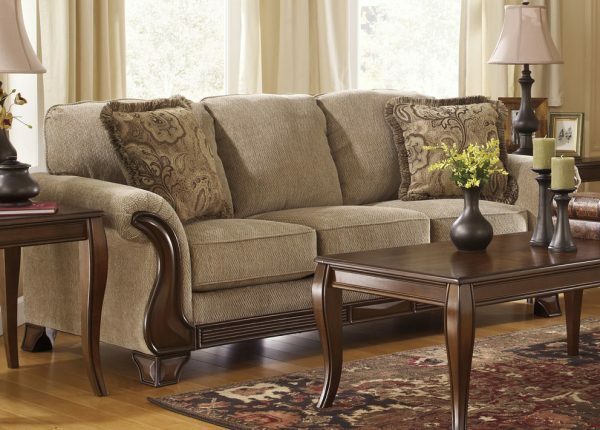 Spruce up your home with the classic lines of the Bristol two-seat chaise. 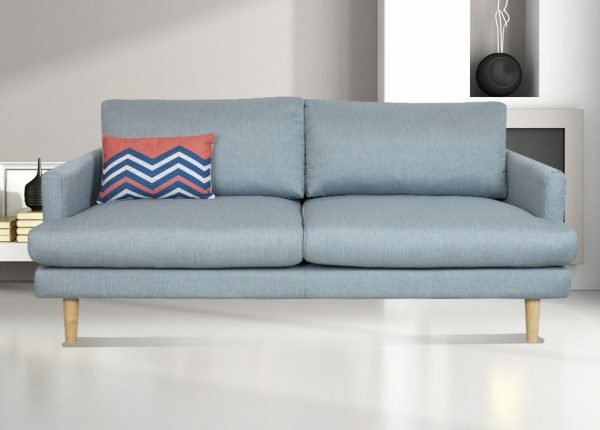 This chaise is available in one tasteful colour (as pictured), designed to suit all styles. 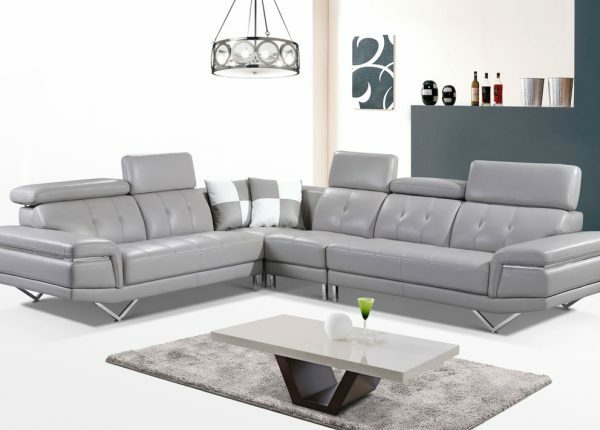 It offers the perfect space to kick back and relax, or curl up with a good book thanks to its timeless design. 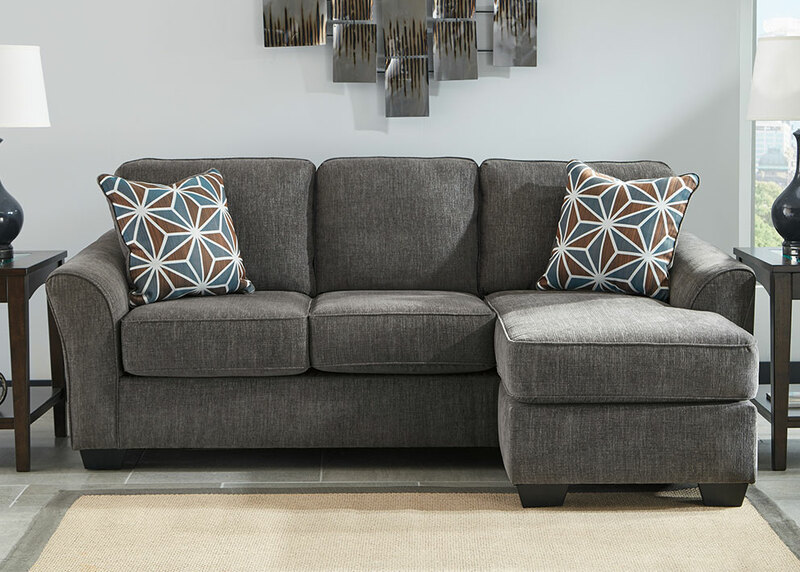 However you choose to take some time out, the Bristol offers comfort you can sink into without the hefty price tag. 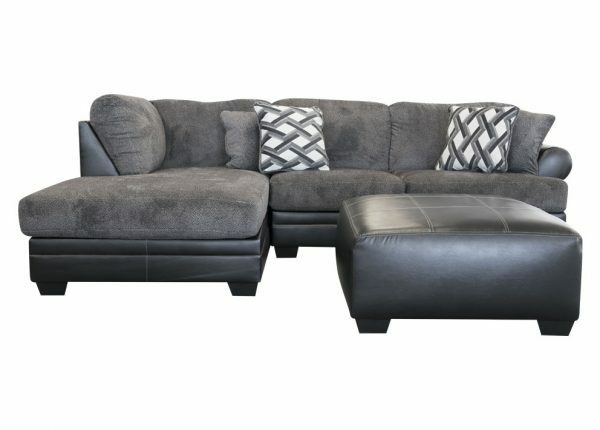 Includes two scatter cushions.